007 - Hue - Vietnam - 2014 - John Macs Travel & Photography. 007 - Hue - Vietnam - 2014. On our first full day here in Hue, we took the tour bus over The Perfume River to The Citadel & Imperial City, spending around 3 hours looking around this beautiful city, which has been declared as a UNESCO World Heritage Site. 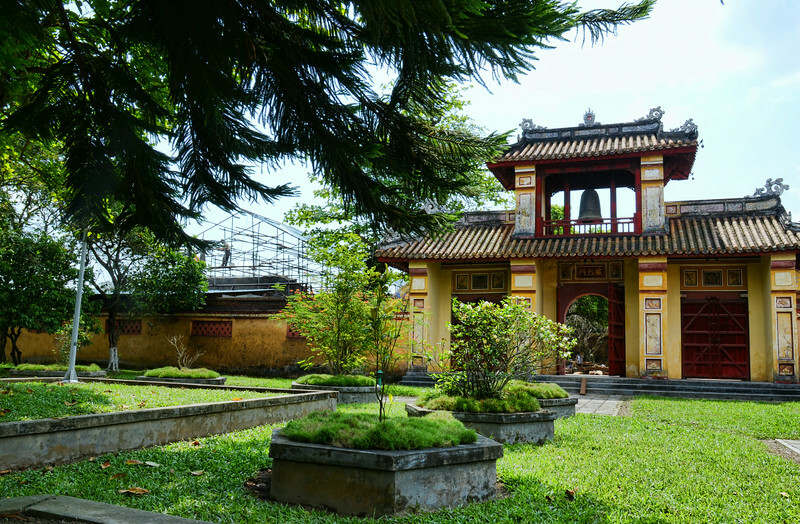 The Citadel & Imperial City, Thừa Thiên–Huế Province, Huế, Vietnam. - 2014.